Menagerie of The Conservative TreeHouse shares wit & wisdom on raising boys to be men. This is an oldie but a goodie! There is extensive coverage of the unfolding saga surrounding massive government corruption & bias by the “deep state” including this current article containing evidence (& supposition). Please check it out! The Conservative Treehouse Must Read Article!!! Another placeholder to develop further later…there is so much else to add about Sheriff Joe–a true American Hero & example of Western Manhood. Go Joe…& God Bless President Donald J Trump!!! 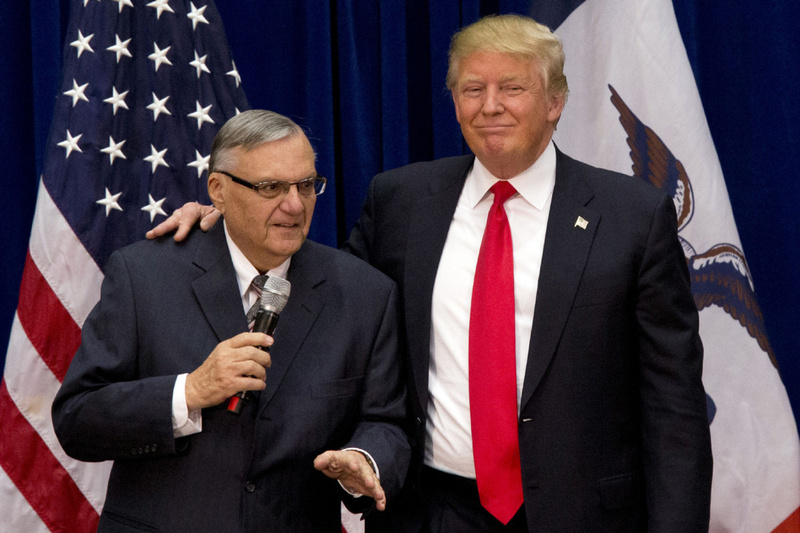 President Trump granted a presidential pardon to Joe Arpaio, the former Sheriff of Maricopa County, Ariz., on Friday.